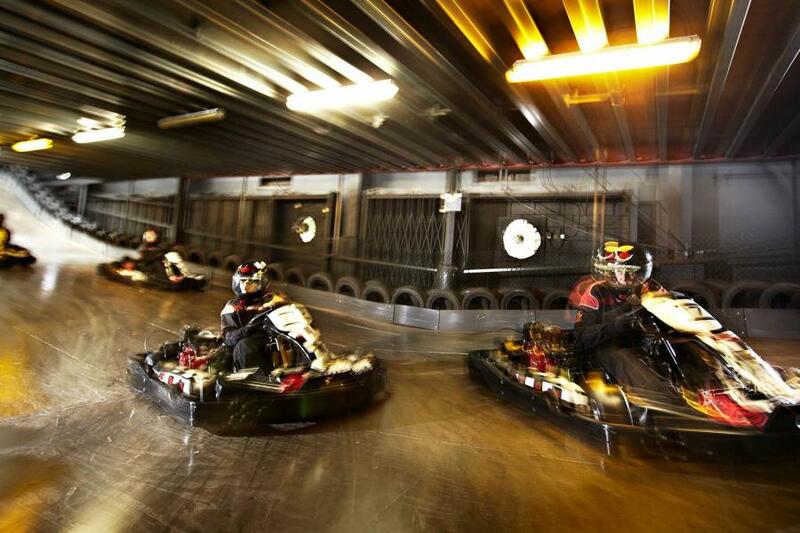 Nothing beats the wailing sound of a pack of go karts whizzing down the straight and into a fast corner. 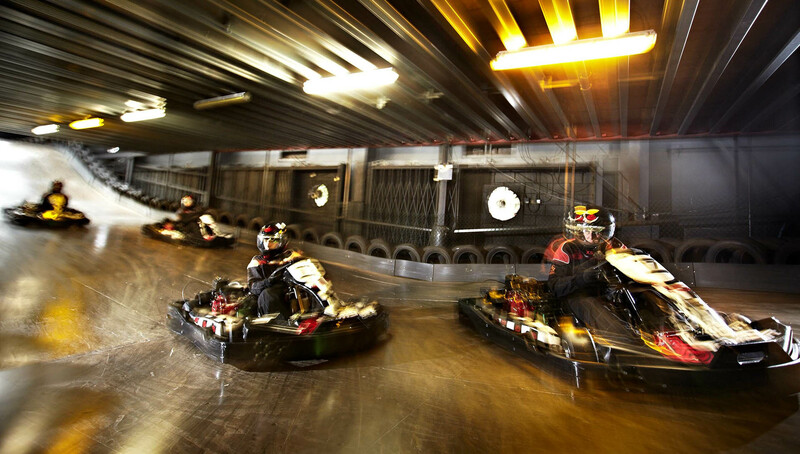 The sight and sound that will make any speed demon eager to get behind the wheel. 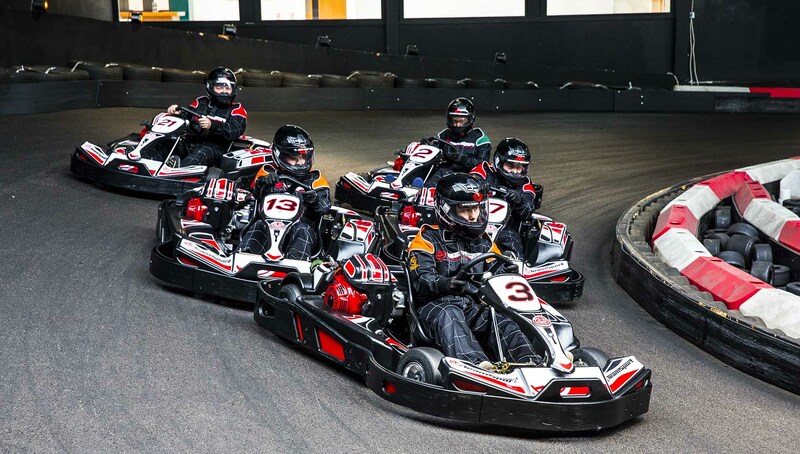 A go-karting experience is the perfect present for speed lovers of every persuasion. 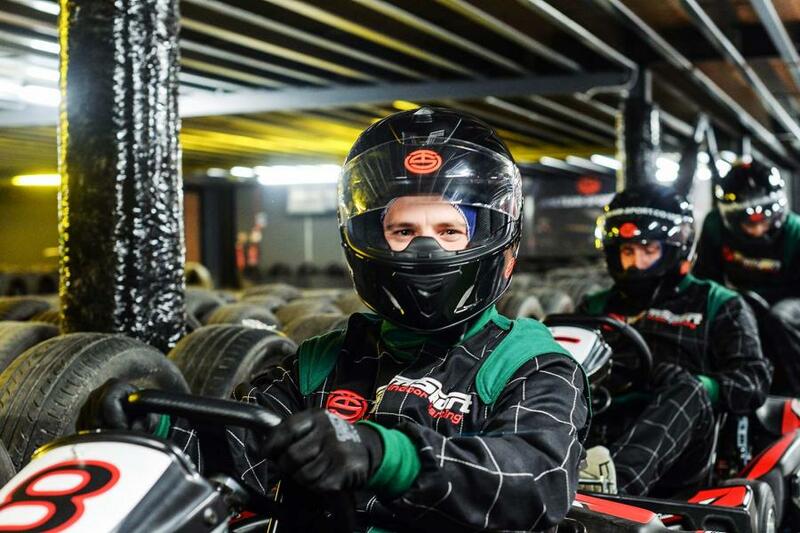 Arrive at the venue where you'll be signed-in, kitted-out in your race suit, and taken through the full safety briefing. 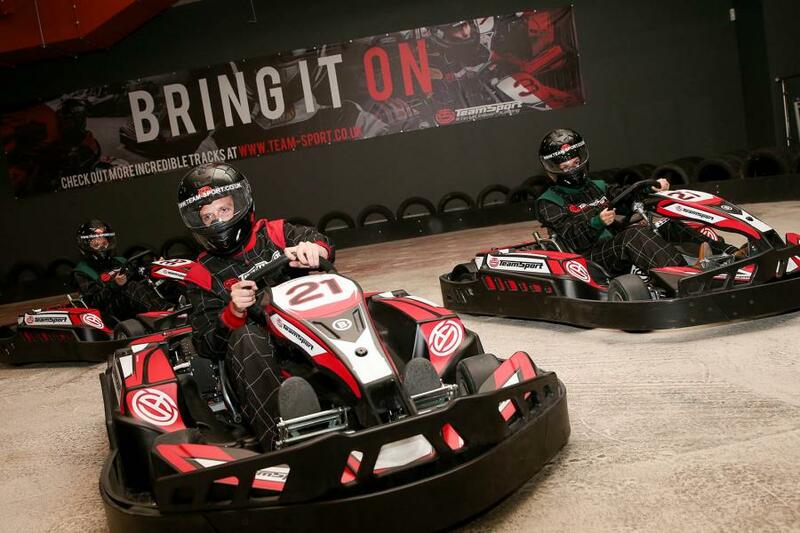 This fast and furious action packed experience allows you 2 - 15 minute sessions. 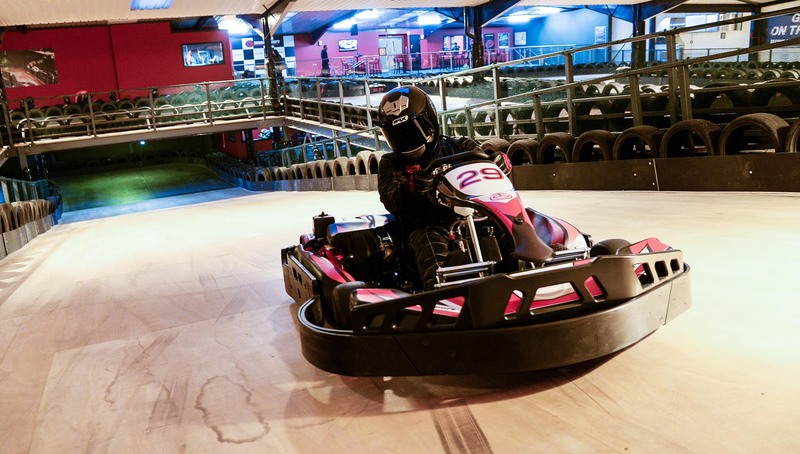 The first where you'll be competing to achieve the fastest lap times. 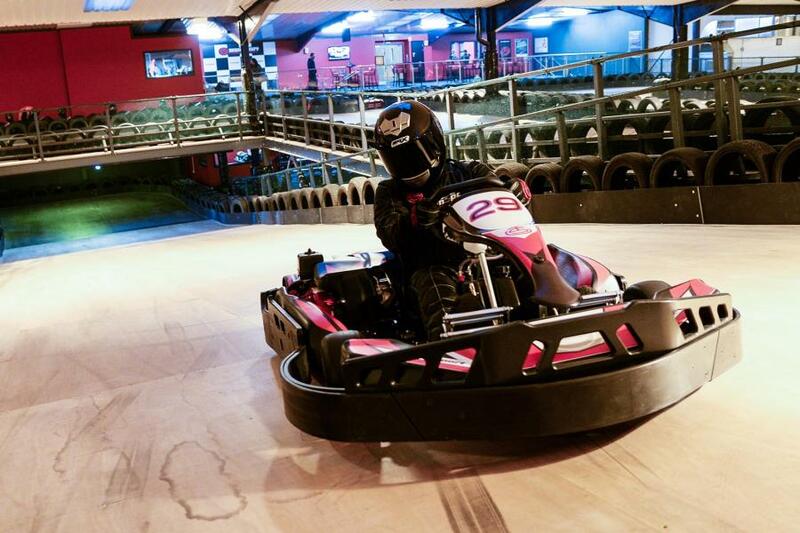 After a short 20 minute break, you'll head back out to hopefully improve your lap times. 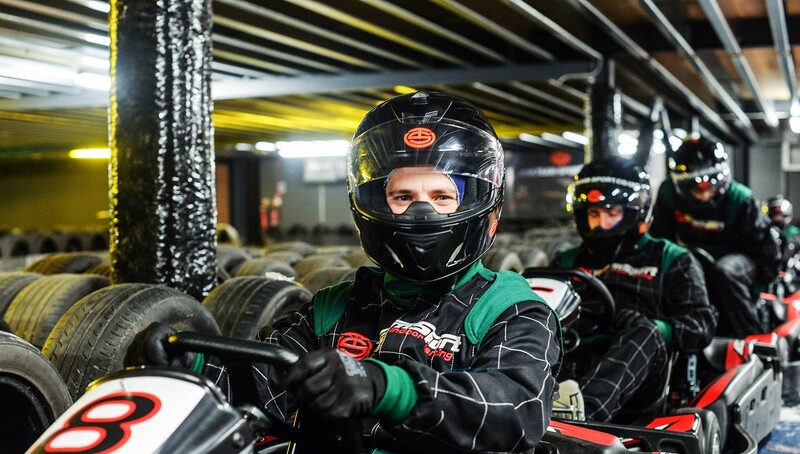 Go head to head with friends, family or work colleagues at a wide selection of tracks across the UK. 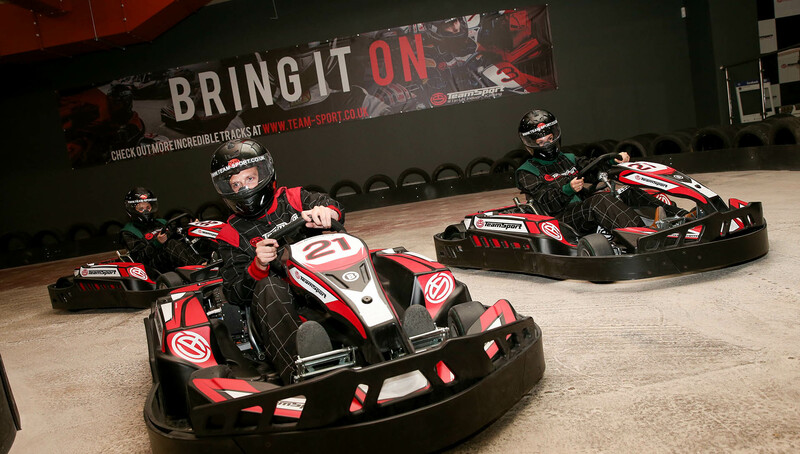 The perfect gift and day out for groups, families and couples. Minimum inside leg measurement 29 inches. 2 x 15 minute track sessions with a 15-30 minute break inbetween. 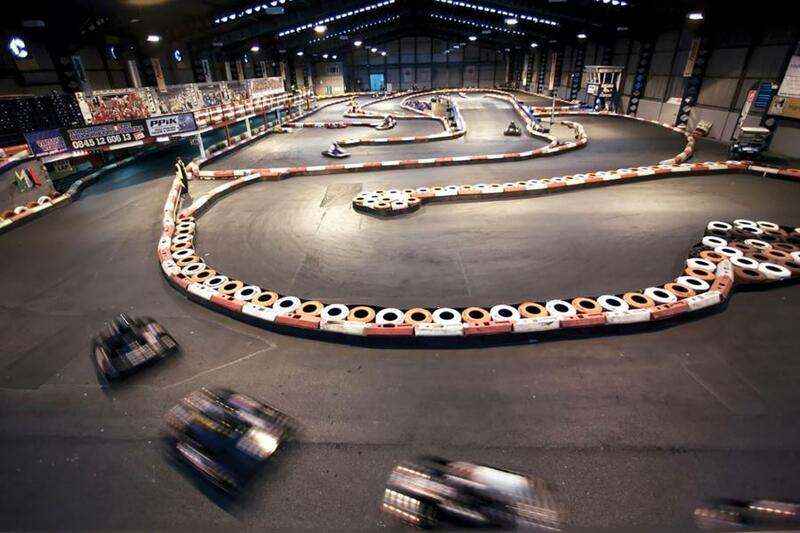 Note - West London, Acton track is 3 x 10 minute session. All drivers must have a good understanding of the English language for instruction purposes. 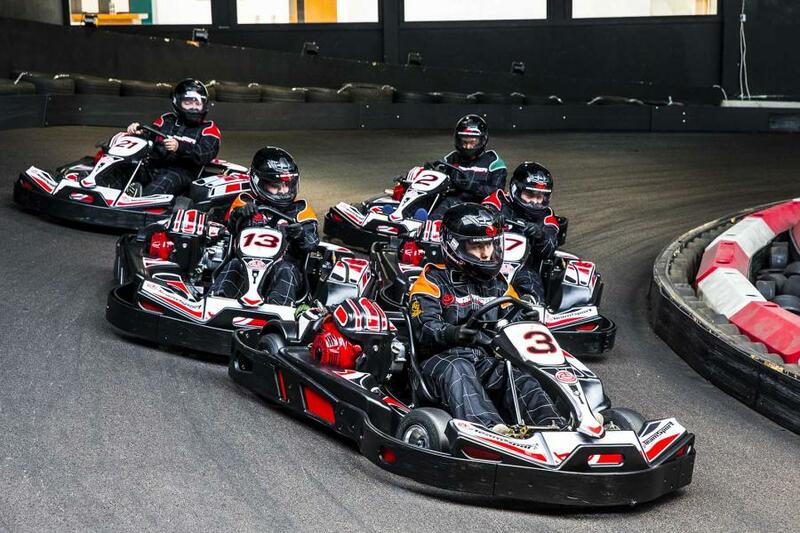 Fitness/Health: You should be in reasonable health and able to climb in and out of the go kart. This experience is not suitable for those with epilepsy, heart complaints or pregnant ladies. Non-exclusive use of the track. Team host throughout your experience. 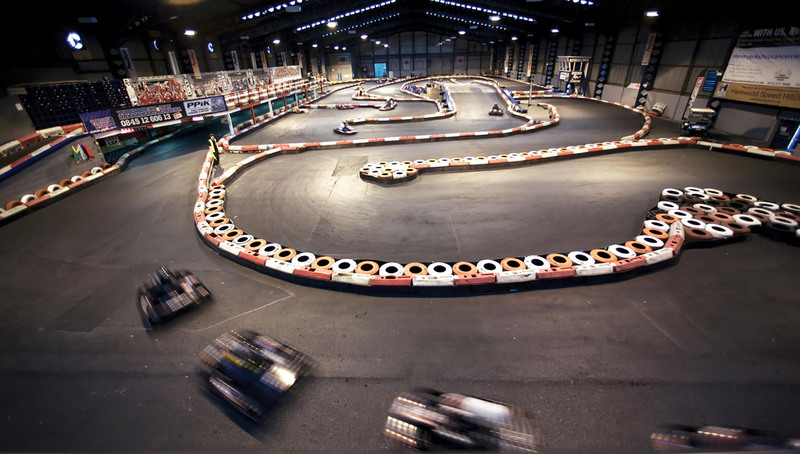 Any bookings that are moving/cancelling within seven days of the event date, will be charged £10 per voucher to do so. If over seven days’ notice is provided no fee will be charged.